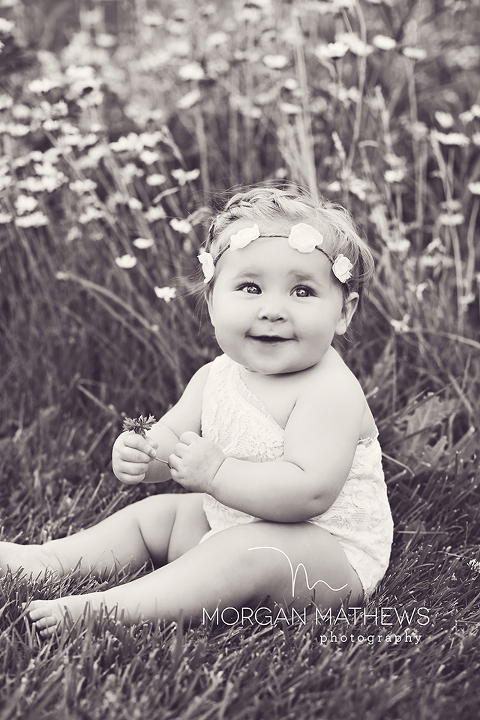 I LOVE taking pictures of these sweet babies!I might be biased but I think that Reno has the prettiest babies ever. I mean seriously! Look at this gorgeous little baby girl! 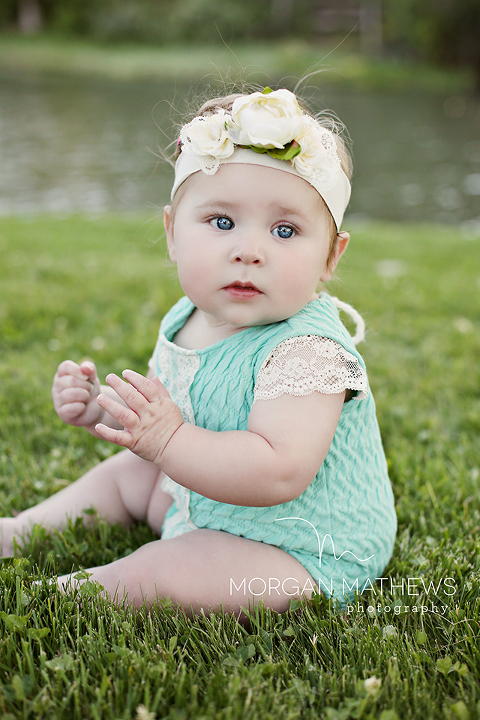 Carly was so sweet and was such a trooper for her session! Carly let us dress her in SO many outfits. 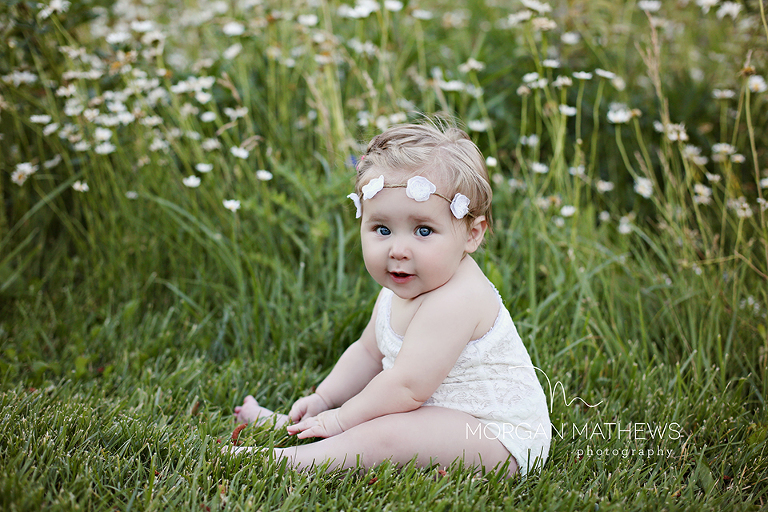 I try to do around 3 outfits for the sitter sessions… but this little cutie let us get away with 4! All of these outfits are from the etsy shop The Bookworm Crochet Click HERE to see her shop. I LOVE how her mom braided back a small section of her hair. I love when moms take the popular styles for adults and simplify them for their babies. It always looks so cute! I also love this one shoulder white outfit… the lace is so pretty and I love they way her chubby little legs look in it. I just love her. okay… I think I lied… this outfit may be the one that I liked the most! It was so perfect on her! What you dress your child in for his or her session makes a HUGE difference in how the pictures will turn out. I always recommend putting your baby in clothes that are classic. A lot of the times the clothing that photographs the best is a little over the top compared to what they would wear every day. I have been collection clothing for sessions for awhile now just for my clients to use! I know that a lot of people like to be able to reuse the clothing that they purchase for sessions and lets be honest… some of the clothes that I have in my studio closet is not something you would purchase for everyday wear. 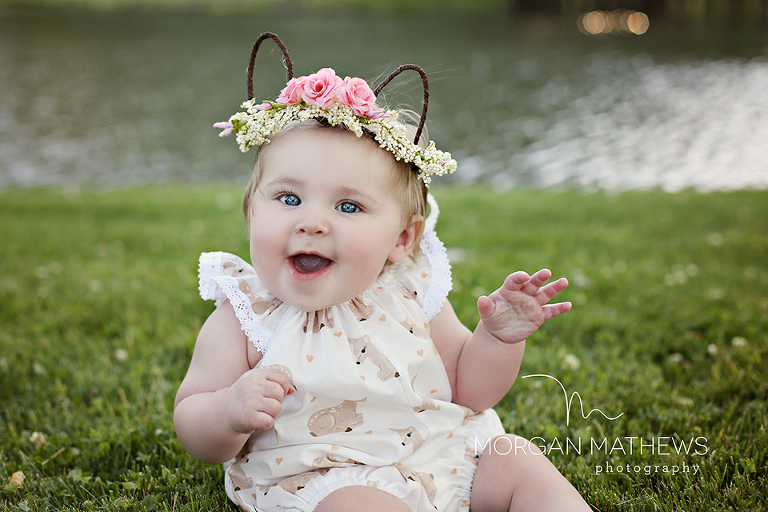 When booking your session let me know if you are looking for something specifically for your baby to wear.